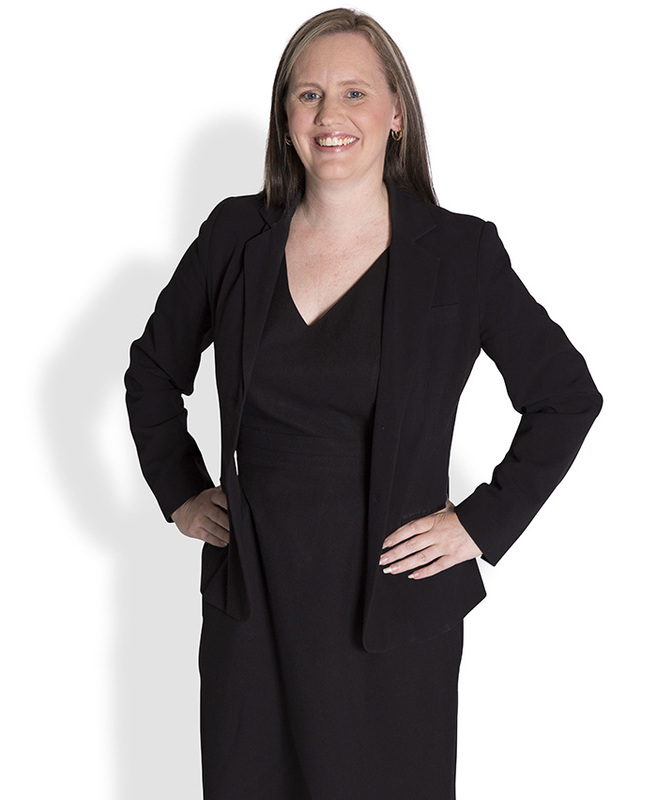 Megan has been with Adams & Partners Lawyers since 1998 working primarily in the property and conveyancing team. She has since risen to the task and is now responsible for the property and conveyancing team. Megan has a reputation for high standards and is known for her organisational skills, dilligence and attention to detail. Over the years, Megan has acquired substantial experience in each and every step of the conveyancing process. As a qualified Licensed Conveyancer and Justice of the Peace, Megan uses this knowledge to provide a better service to all clients who are either buying or selling real estate. In September 2017, Megan became a Director of Adams & Partners Lawyers.